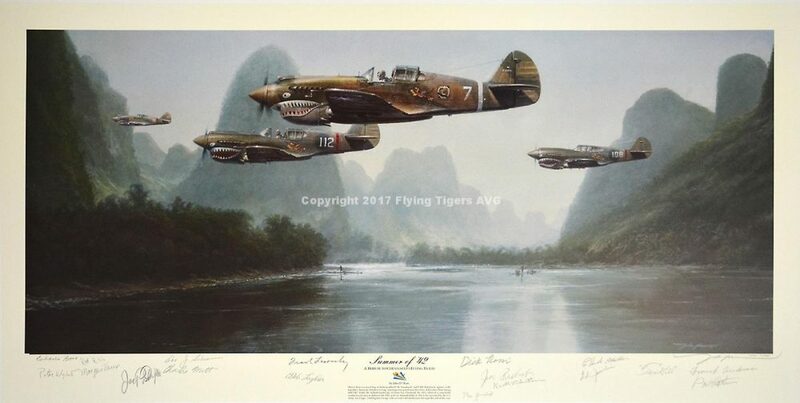 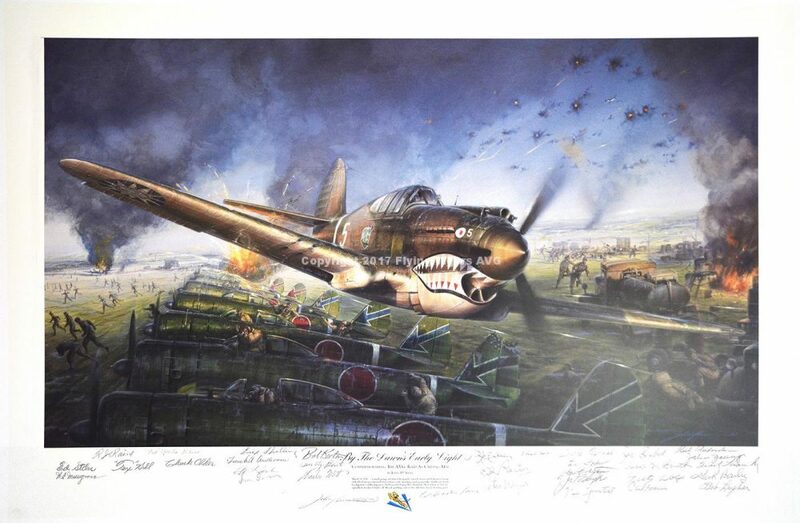 Full color limited edition print depicting an attack on the Japanese column advancing up the Burma Road and the Salween River Gorge Bridge. 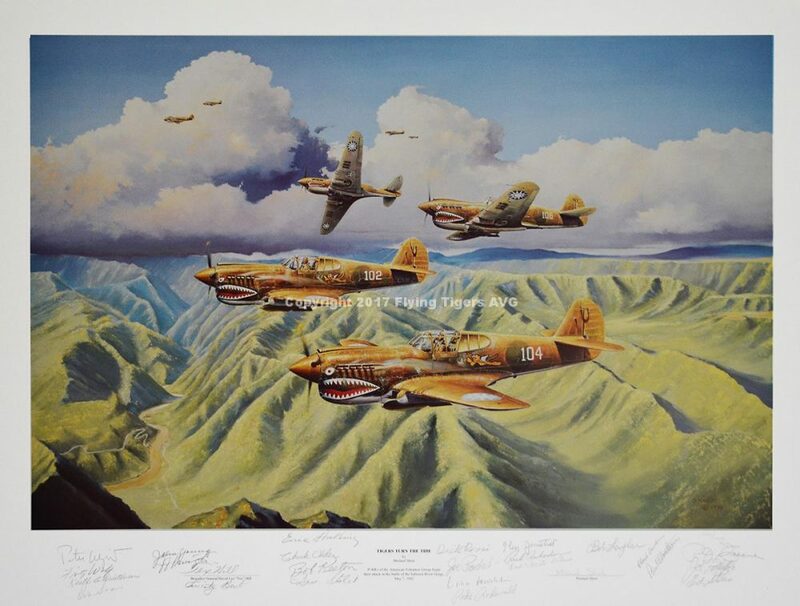 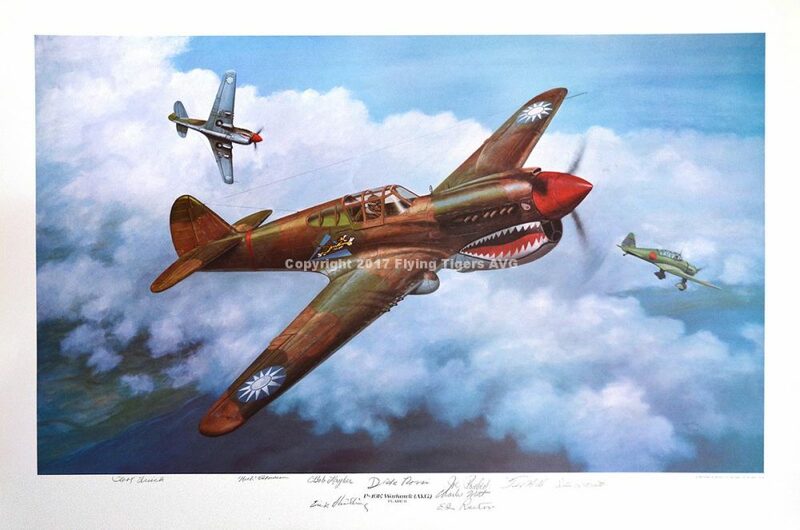 This mission was led by David Lee “Tex” Hill, in the P-40E, equipped with bomb racks. 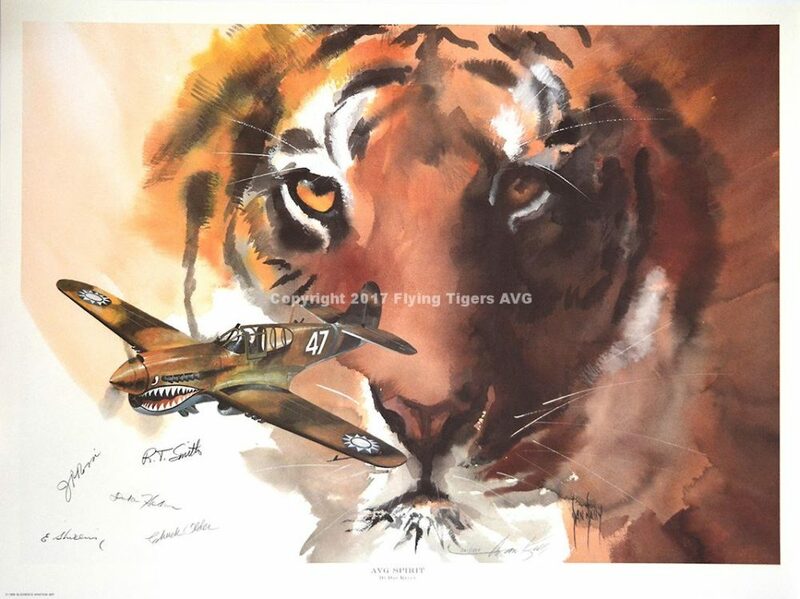 These prints are signed by the artist and 25 AVG members, including “Tex” Hill.